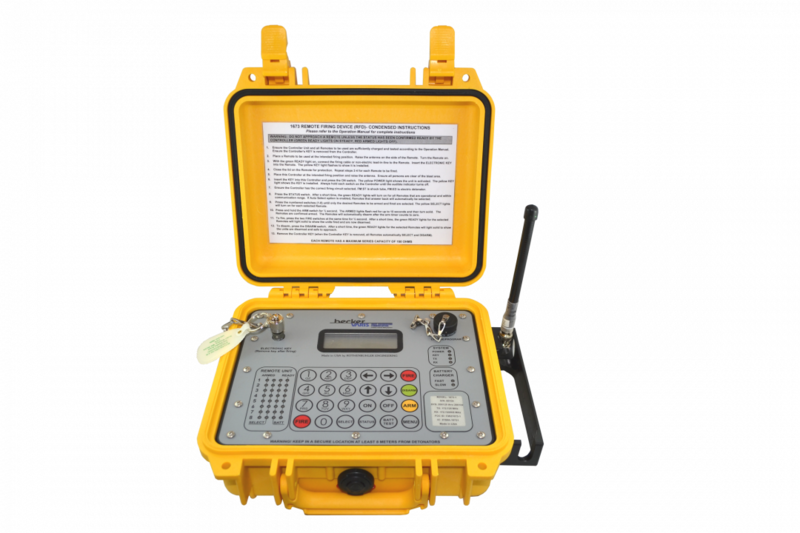 Deep Earth Systems supplies & installs PVC (Yellow Jacket) VHF LF-20-00008 75 Ohm (BV-RNG-500 Varis Equivalent) (Also known as 150/150 LEAKY FEEDER CABLE ) Leaky Feeder Cable to transmit and receive underground two way radio communications. 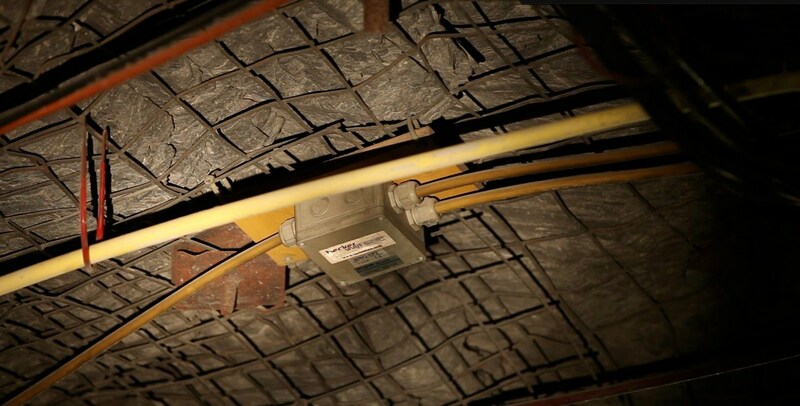 Smartcomm, & RadiaFlex cable, otherwise known as “Leaky Feeder”, acts as a “leaky” antenna, allowing radio signals to flow from one end to the other, in duplex. For VHF MSHA Systems, our best product is PVC LF-20-00008 (BV-RNG-500) VHF Leaky Cable, designed especially for underground Radio communications. The product allows us to implement a solution based on both the initial Construction Phase, as well as post construction, even during active mining and excavation. Leaky feeder is MSHA compliant for use in Canada, the USA and Internationally. Deep Earth Systems’ solutions are custom designed around the Construction Phase of Mines and tunnels, including Gold Mines, Silver Mines, Copper Mines, Tungsten and Coal Mines, as well as Industrial Tunnels, Roadways, Railway, and Utility operations so as to be compatible with any number of protocols that may be encountered along the way. Approved by MSHA, CANMET and FM Labs as Intrinsically safe. 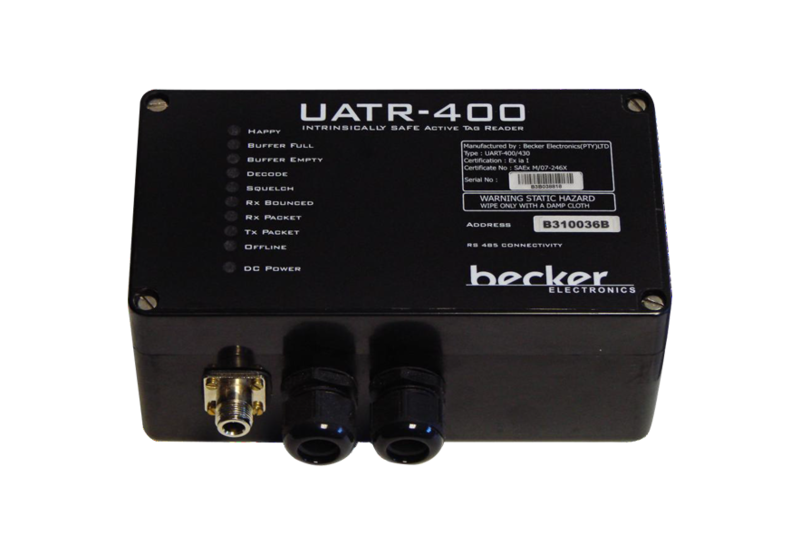 Harness the power of Becker Varis products to communicate, track assets and control blasting.